Yoga workshop – 2,5 h Vinyasa Flow! 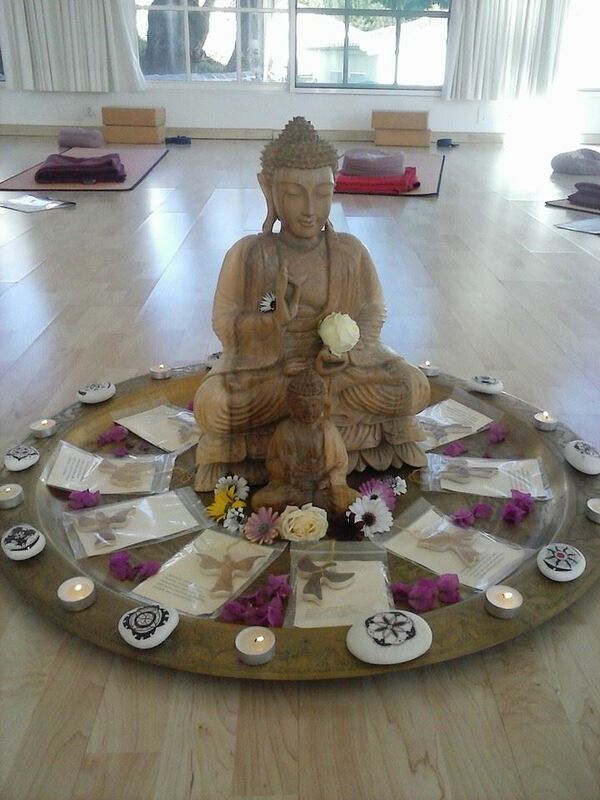 It is a great pleasure to invite you to my next intensive Yoga workshop at the Naturopatía & Ayur Yoga Center, Nerja. Enjoy a little time-out for yourself! The topic will be Vinyasa Yoga – which synchronizes movement and breath. Also known as ‘Flow Yoga’ because of the smooth way that the poses run together almost becoming similar to dance. First you will learn fundamental Vinyasa positions of two different flows. If necessary you will receive personalized adaptions, catering for your needs to make sure that you boost and stretch your body in a healthy way. In the second part of the workshop you will learn and practise two different flows which you also get as a program to take home. 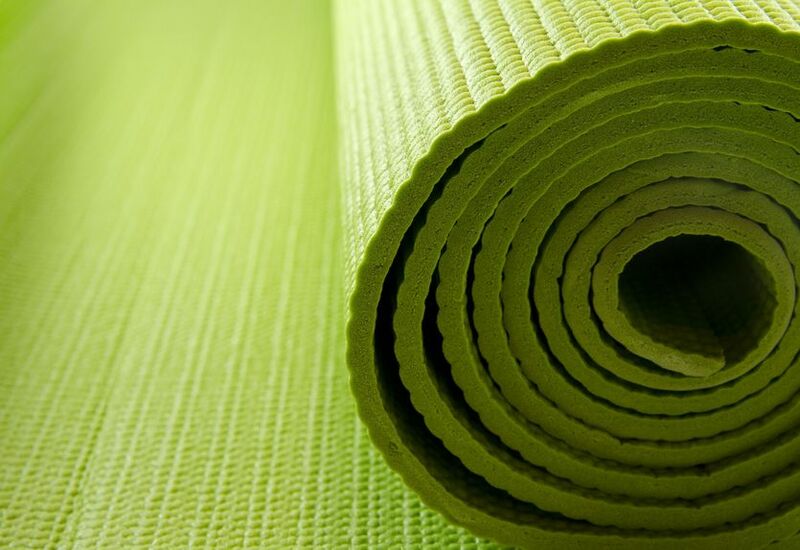 This workshop is for everybody women and men – all ages – with or without any Yoga experience! Information and reservation: Kiki +34 627 411 358, info.solyoga@gmail.com, http://www.solyoga.es or at Naturopatia & Ayur Yoga Center, Nerja.